Cord cutters are the bane of incumbent content providers everywhere. Subscribers – especially of the younger and more tech-savvy variety – are leaving traditional cable for alternative content sources like Netflix and Hulu. To stem the bleeding, some companies have experimented with a la carte services of their own. 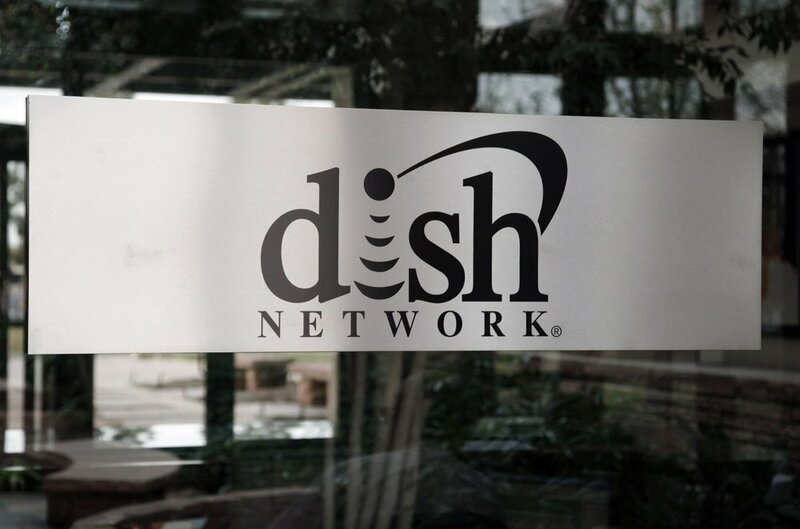 But now a giant in the space is making a play: Dish Network announced Sling TV today, a slimmed-down, digital-only subscription offering for $20 a month that includes ESPN, CNN, Food Network, the Travel Channel, and more. The over-the-top service – encompassing the aforementioned channels in addition to the Travel Channel, ABC Family, HGTV, the Disney Channel, and others – is compatible with a panoply of devices at launch, among them the Amazon Fire TV, Fire TV Stick, Nexus Player, Xbox One, and LG and Samsung Smart TVs. In tow are the features you’d expect from a television service: on-demand, rewind, and a guide. There are caveats, of course. Sling TV channels can only be streamed to a single device at a time, and channels beyond the base package will cost extra. Still, if you can’t paying for cable but desperately need your ESPN fix, Dish’s new service might be worth a try. Live: ASUS' CES 2015 Press Event!